This week cycling minister Jesse Norman announced that the Government will give eight existing Cycle City Ambition cities £6.5m for a range of projects to improve road safety. 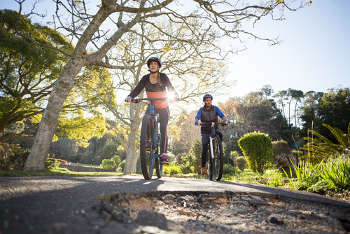 The Road Surface Treatments Association (RSTA), highlighted that around 50 cyclists a year are killed or seriously injured (KSI) in Britain in incidents 'caused by poor or defective road surfaces’. Sam Jones, campaigns senior officer at Cycling UK, said: ‘While the number of KSIs due to defective road surfacing for 2015 was thankfully down from 2014, the overall trend is on the up, and very worrying. We’re still waiting to see the figures for 2016 but suspect these will not show any improvement.